Cincinnati Boychoir's annual Sing Me A Story holiday extravaganza is back! 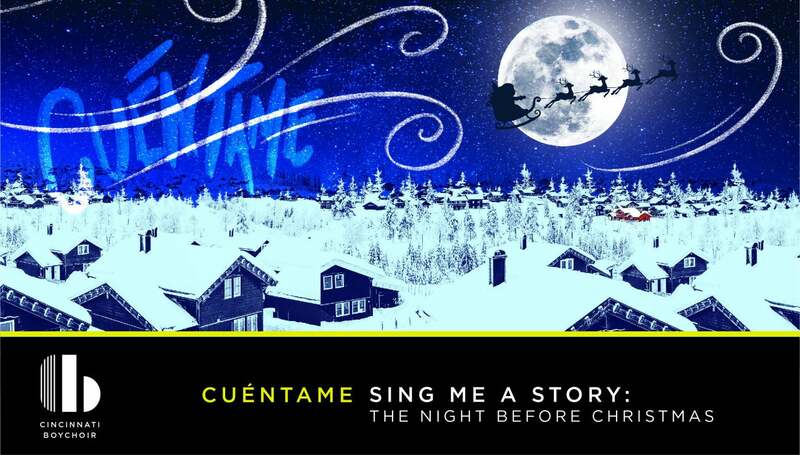 Special Guests will read Clement Clarke Moore’s classic poem 'The Night Before Christmas' in English and Spanish as the 150 members of the Cincinnati Boychoir (joined by superstar vocalist Kathy Wade) sing holiday favorites and new classics to help tell the story. 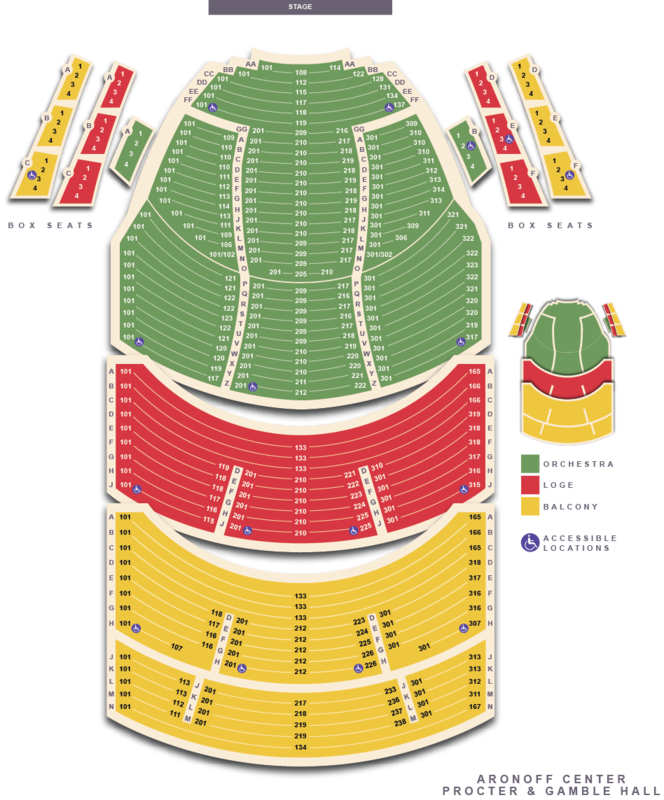 This family-friendly one-hour concert is quickly becoming a Downtown Cincinnati tradition! Kids in the audience can color with crayons along to the story, and refreshments are served in the lobby.